We’re a small, friendly team of practitioners and together we help keep the clinic running smoothly. All our practitioners are registered osteopaths, but each has a different area of interest and specialism. We all qualified from the British College of Osteopathic Medicine in 2001 with honors degrees in Osteopathic Medicine and diplomas in Naturopathy. We all regularly undertake courses to keep our knowledge and treatments up-to-date. Michael has worked with local tennis, football, swimming clubs and recreational sports enthusiasts to provide assessment of body mechanics to help improve sports performance. Although he has a keen interest in sports and sports related problems, he is an all round structural/mechanical osteopath treating all types of injuries and problems from arthritis in the elderly to scoliosis in young children. His other areas of specialism include work related problems, ergonomics in the work place, whiplash injuries and medico-legal reports. Geri is a registered osteopath and also practices trigger point acupuncture and naturopathy. 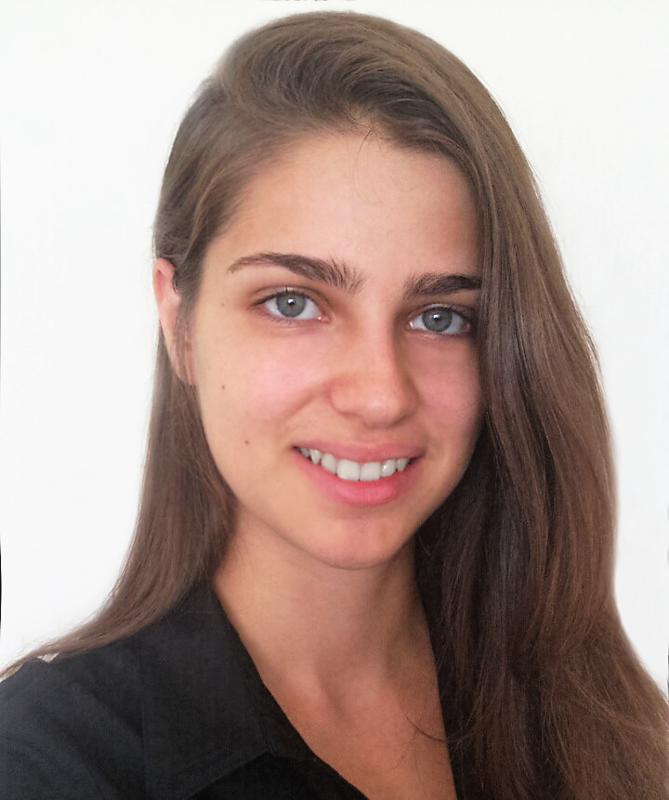 She specializes in cranio-sacral osteopathy with emphasis on obstetric and paediatric problems/conditions. She has an excellent working relationship with local mid-wives, health visitors and baby massage groups, and regularly gives educational talks for them on the benefits of cranial osteopathy. Before joining the clinic in 2003, Geri worked along-side renowned naturopath Jan de Vries in his clinics in Belfast and Dublin. She also has a special interest in pilates and core-stability exercise. Daniela is a very welcome addition to the practice. She is a registered osteopath, cranial osteopath and naturopath that follows a holistic approach while delivering her treatment. She is keen is using different types of techniques (structural, visceral and cranial) and always welcomes a challenging case. Furthermore, Daniela is interested in managing the compensensatory pain mechanism of the body to trigger patient’s natural recovery.Apart from the day to day aches and pains, Daniela enjoys treating babies and pregnant women. In general her sole objective is to ensure a prompt and natural pain relief during a pleasant and professional treatment session.